Choosing a baby name can get a bit tricky, as parents we need to take into consideration the meaning of the name, background, theme, and origin. Add to that how will that name affect your kid while they're in their awkward teenage years. 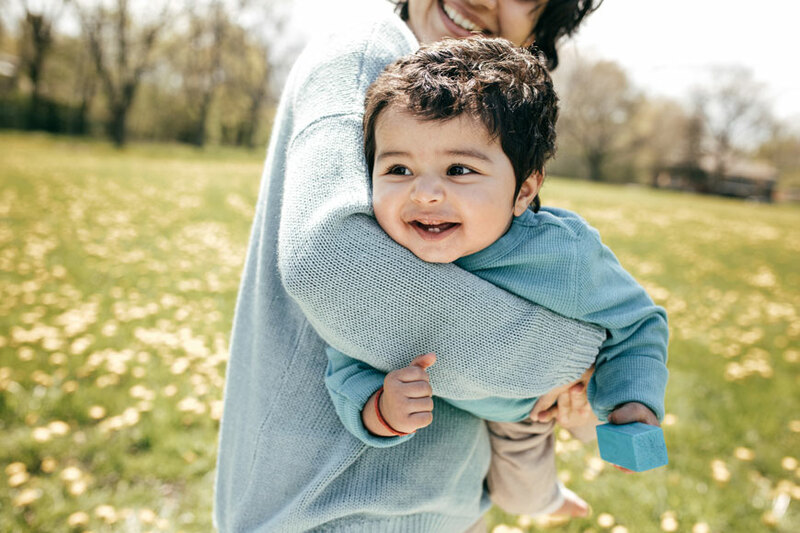 And whether you’re a lover of nature, or just on the edge of considering recycling, choosing an Indian baby name inspired by nature is a great way to celebrate its magnificence.